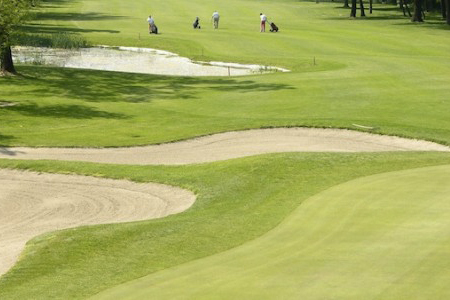 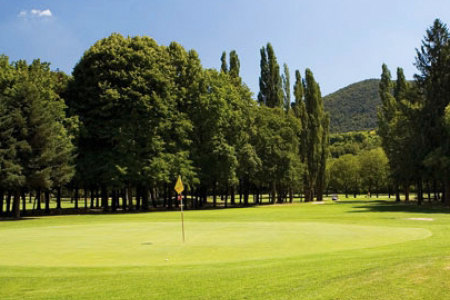 The Veneto Region is an ideal destination for many pursuits, and golf lovers may be surprised to know that the answer to their passion just awaits them. In this splendid corner of Italy steeped in nature and not far off from places of famous culture offers spectacular greens and exclusive clubs with all the amenities, not to mention the beauties not found anywhere else in the world. 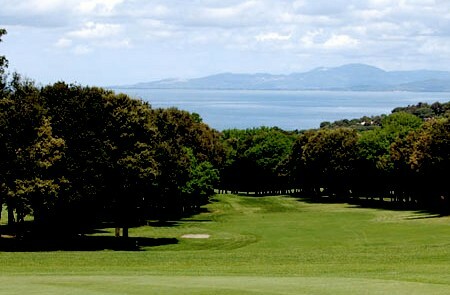 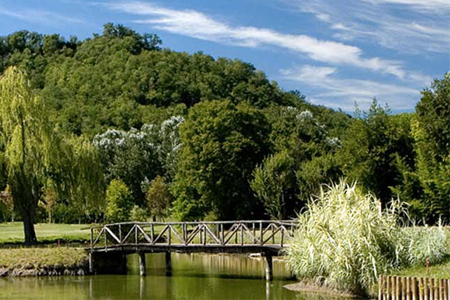 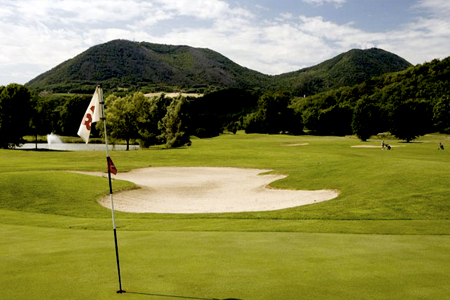 Golf enthusiasts would find it surprising to know that there are lots of golf clubs in Veneto available any time of the year. 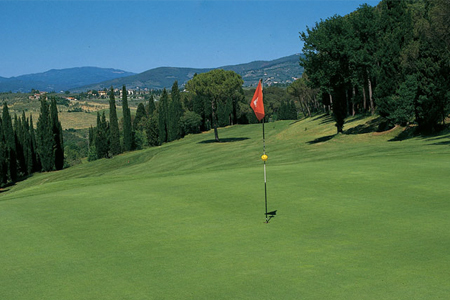 The splendid views of the Italian countryside, you can enjoy golfing through a wide selection of exclusive clubs with all the best amenities you can expect. 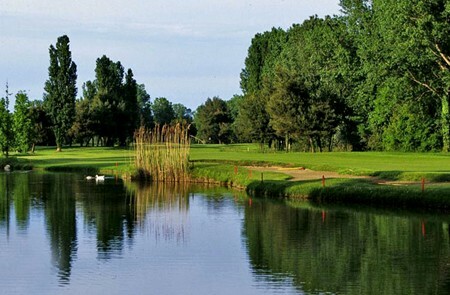 All this makes Veneto a suitable destination for playing golf because you can enjoy it while admiring all the wonderful sceneries around, which you can’t find anywhere. Enjoy the countryside through its flavors and the Prosecco wine, the traditional cuisine and the unique atmosphere of the antique Villas, besides all this is just a short drive from Venice.